Unclear communication about risk is a risk. During hurricane Sandy the NHC had no system in place to issue clear warnings to the public. People may have underestimated the dangers posed by Sandy. Going forward the NHC has the means to warn should a similar situation occur. Risk reduced! 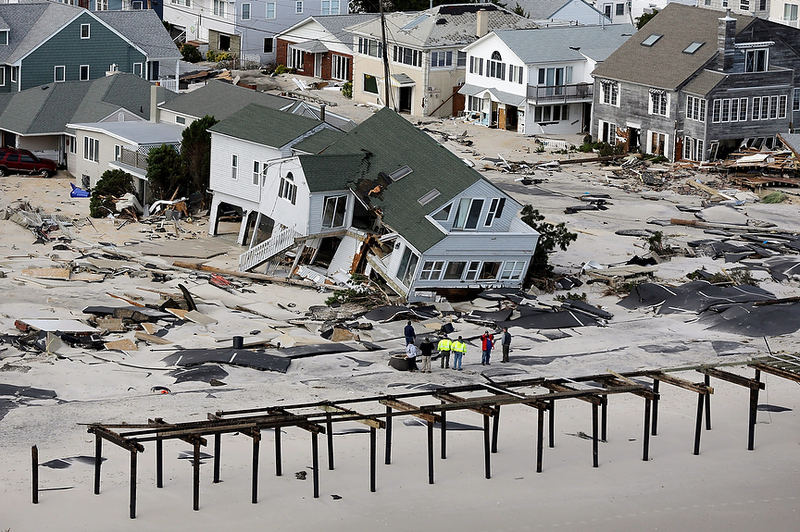 Tags: #Risk management, #Hurricane Sandy. PalkinZed - 26 Apr 2013, 7:10 a.m. I agree! A lack of communication is a risk, but not just in the re-insurance and disaster industries. I have known a lack of communication or unclear communications cost companies millions of dollars because individuals/teams/groups thought some things were "understood" and did not need to be communicated. Big mistake!